FM Approvals’ audit process helps ensure that FM Approved products continue to meet all the requirements of the test standard or specification. The FM Approvals certification mark delivers an immediate competitive advantage, including broader market potential and product differentiation. Over the last decade, industry has seen a significant increase in the global demand for independent third-party product certification. Whether driven by regional or national legislative requirements or market demands, manufacturers must be able to demonstrate compliance of a manufactured product with a defined specification. Product certification has become a critical requirement for successful market placement and acceptance by customers, specifiers and regulators. Product compliance with a test standard or specification, obtained through independent testing, demonstrates a level of quality and performance that can provide a competitive edge. The continual challenge for the manufacturer is how to demonstrate that production versions of the certified product comply with the same test standard or specification. Product, quality and facilities audits are not only a critical requirement of all Approval programs, they provide independent verification that a manufacturer has established robust and effectively-managed processes to ensure compliance in product production. The audit process helps ensure that FM Approved products continue to meet all the requirements of the test standard or specification. Independent product and quality audits by FM Approvals are a sample-based assessment of the processes established by the manufacturer. These audits are not only a requirement for ongoing certification, but offer a clear assurance to customers, specifiers and regulators that the product continues to meet the requirements of the Approval as manufactured at a specific facility. FM Approvals conducts thousands of product and quality audits throughout the world to validate the production of FM Approved products manufactured for the North America market, as well as those manufactured under European Legislation such as the ATEX Directive, the Construction Products Legislation and International Schemes. FM Approvals auditors work in partnership with each manufacturing location to independently examine the procedures, processes, systems and records that have been established by the manufacturer to ensure that the FM Approved product conforms to specified requirements. The auditor provides an independent perspective that can help identify opportunities to enhance existing activities, improve system efficiency and effectiveness, and optimize a location’s ability to demonstrate the conformity of the manufactured products. Among the details that FM Approvals auditors will review include Approval marking, critical drawings and documentation control, quality procedures and inspection, equipment calibration, and product validation. Areas that are commonly reviewed include material receiving, assembly stations, material storage, test/ inspection stations, calibration labs/rooms, and shipping. Many customers choose to consolidate their certification activities with FM Approvals and, in most cases, are able to minimize initial and ongoing costs. In this way, all testing and auditing activities throughout the world are managed and administered centrally. In most cases where multiple certification schemes are involved, efficiency (e.g., reduced time to market) and savings can be achieved by combining common testing and auditing requirements into a single assessment program. Establishing an auditing partnership with FM Approvals not only ensures product quality, but will also help reduce waste as a result of process errors, and maintain consumer confidence. Most importantly, the FM Approvals audits provide assurance that the manufacturing processes and systems in place at the audited location are demonstrably traceable and support the claim that the supplied products meet all the requirements of the test standard or specification.  FM Approvals maintains accreditations recognized globally by OSHA and IAS in the United States, SCC in Canada, UKAS in the United Kingdom and is a Notified Body in the EU for ATEX and CPD. FM Approvals provides a consistent and independent approach to ensuring the integrity of FM Approved products globally through product surveillance audit.